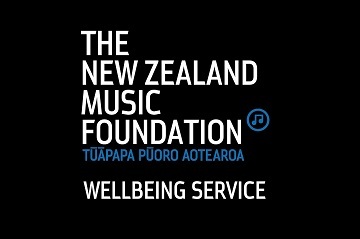 The NZ Music Foundation Wellbeing Service, an online, on the phone and in person counselling service tailored to people making their way in live and recorded music in New Zealand, has marked a successful first year of operation. 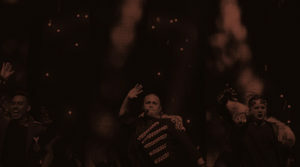 The service was established in response to the results from the charity’s landmark NZ Music Community Wellbeing Survey in 2016, which found that kiwi music people were more than twice as likely to have attempted suicide than the general population, more than three times as likely to indicate positively for problem alcohol use, and that 84% had experienced stress in the preceding 12 months that impacted on their ability to function day to day. 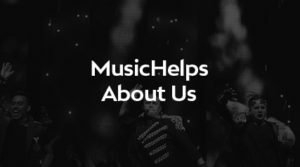 The service offers a tollfree 24/7 helpline in both NZ & Australia to kiwi music people and professional counselling from registered practitioners who all have a minimum of five years practice experience and a demonstrated record of counselling provision to music people or people from the creative industries. This is made available on a fully funded basis by The NZ Music Foundation to those that make live or recorded music possible in New Zealand and who do not have the means to access support themselves. The service classifies the cases it addresses as Minor, Medium or Major. 12% of enquiries came from people experiencing Major distress, where there was a need to immediately refer the case on to more acute clinical care such as Community Mental Health, General Practitioner or similar primary care provider.